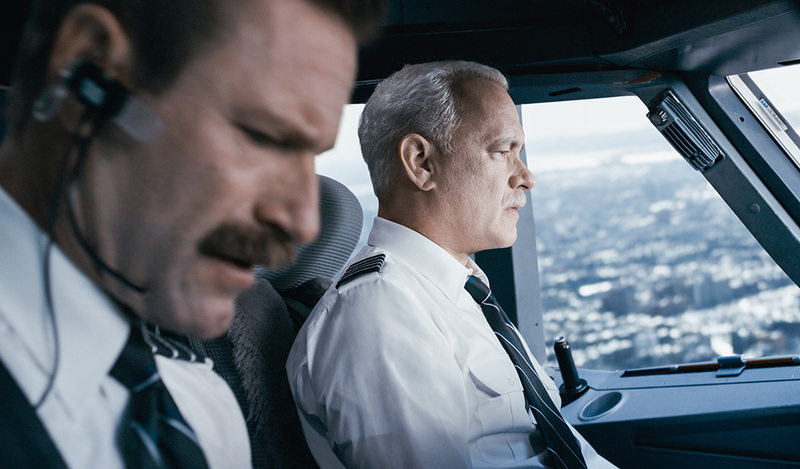 Sully makes the “impact” announcement when he realizes there’s no way for his plane—with two failed engines, both destroyed by a massive flock of Canadian geese—to make a conventional landing. The line is later brought up, for much more lighthearted effect, when Sullenberger and his flight crew make a TV appearance alongside late-night host David Letterman. But “Brace for impact” also means for you, the viewer, to hang on and get ready to dig in: Summer is over and a more serious movie season has begun. 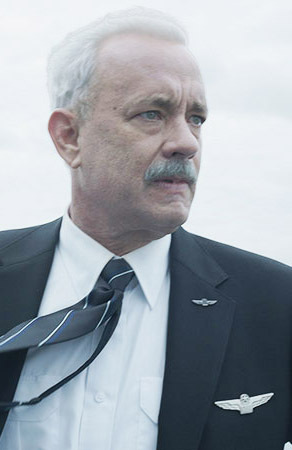 Based on Sullenberger’s 2009 best-selling memoir Highest Duty, directed by Clint Eastwood and with Tom Hanks in the starring role, Sully gives off somber Oscar signals with its theme of an ordinary, matter-of-fact man simply doing his job—until something extraordinary comes along requiring him to rise up to meet its unprecedented challenge. Laura Linney plays Sullenberger’s wife. 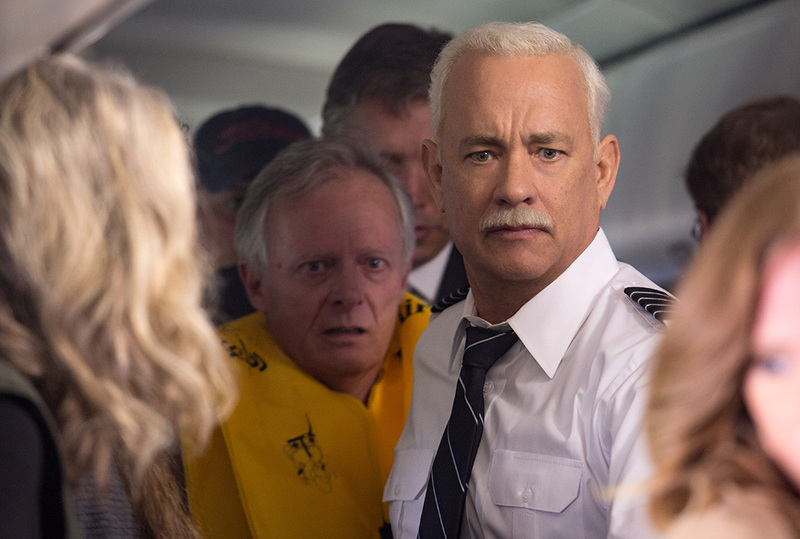 As the investigation drags on and Sully is hauled before the “court” for days and days, with his career and reputation on the line, the media feasts on his amazing feat—a water “crash” landing from which all 155 passengers and crew members were safely evacuated. And the Big Apple, in the financial dumps of the Great Recession and still reeling from the aftershocks of 9/11, anoints him a hero. A bar names a drink—a shot of Grey Goose with a splash of water—in his honor. Strangers give him hugs and kisses. Just a man doing his job, a guy flying a plane, a pilot controlling the stick. Brace for impact—Sully shows us just how important that one “ordinary” person can be, when ordinary circumstances sudden, unprecedentedly, become extraordinary.